Our employees have both platted and overseen the platting of hundreds of well locations in various plays. 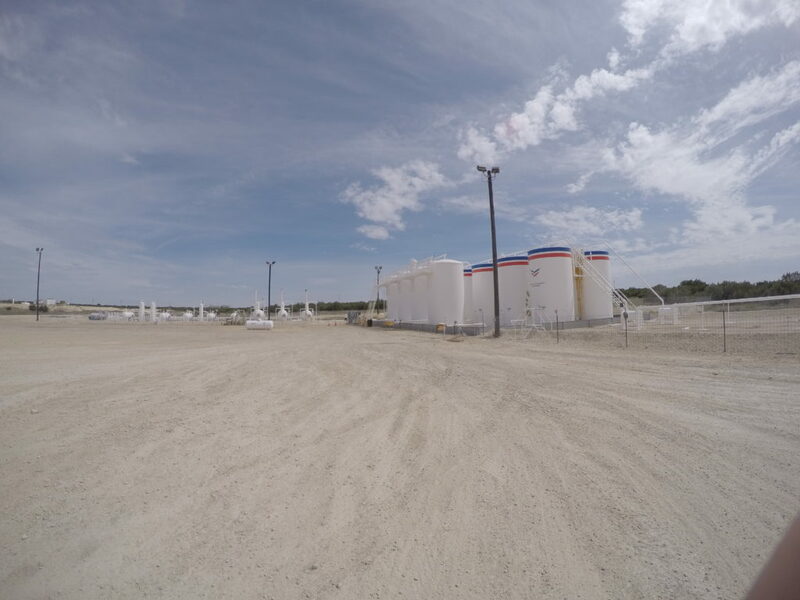 We our very knowledgeable on the requirements of the Texas RRC and strive for perfection to help ensure that well permitting is completed on time and without delays. Having staked and platted both vertical and horizontal wells in all major shales in the state, our focus is to deliver a top tier product at an expedited timeframe. Our staff prides themselves in not only meeting, but exceeding the expected return rate on our clients’ deliverables. Our knowledgeable staff can help in the routing and planning of all size pipeline projects. From short lateral lines and well connects, to cross country gathering systems, we have the ability to identify potential project hazards and environmental obstructions. Through preliminary surveys, and field planning, we can aid in route selection to meet any project scope. Since 2014, XTS has made production facility work one of our main focuses. 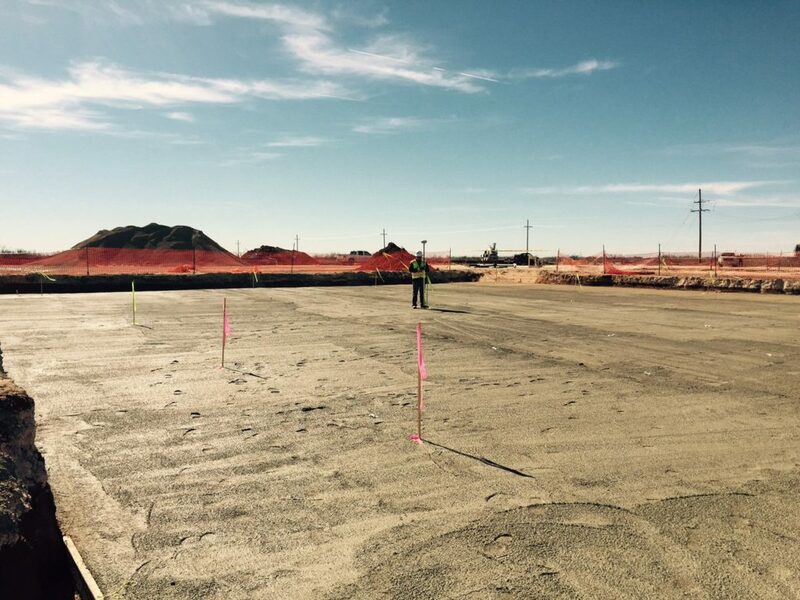 We can handle all phases of surveying tied to Production Facilities from preliminary grading surveys, as-built surveys of existing facilities, and construction staking for new builds. We have completed production facility work in both Texas and New Mexico. Our office staff has completed preliminary unit development of over 500K net acres of leases. We have aided some of the largest oil and gas operators in the business to utilize and maximize their lease have allowed us to generate precise and accurate development maps for both in house use and potential asset sales. From preliminary route surveys to construction staking through as-built surveys, we excel at all aspects and phases of pipeline projects. Our staff has completed countless miles of pipeline gathering systems all across Texas. Working with both AutoCad Civil3D and Blue Sky softwares, we can generate both tract plats and alignment sheets to our clients at an extremely cost effective rate and at a rapid pace. 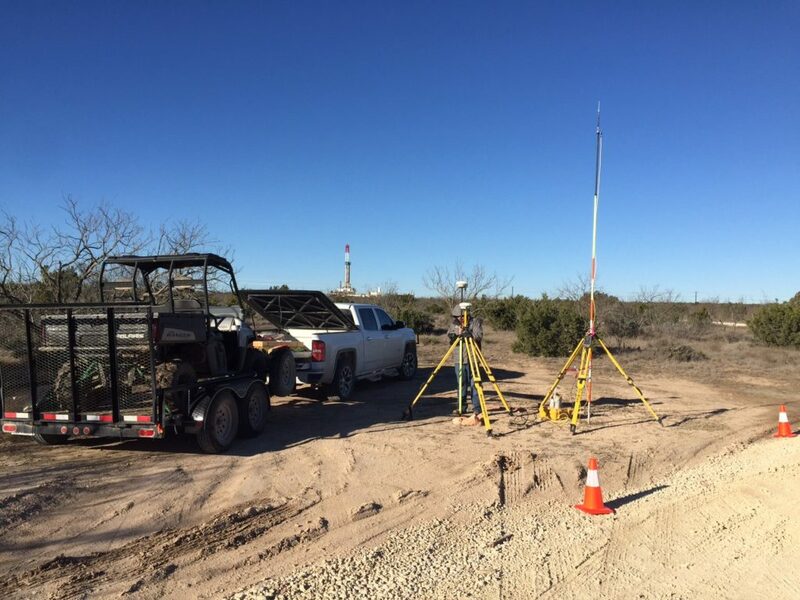 © 2019 Cross Timbers Surveying (XTS).